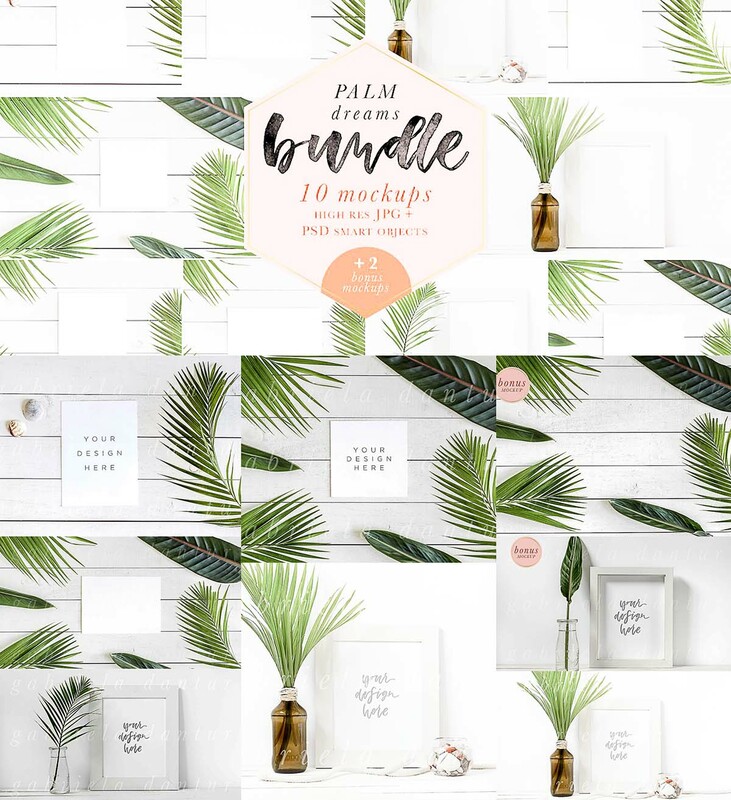 Introducing palm dreams bundle with 10 Mockups + 2 Bonus! Perfect to display your artwork, calligraphy or lettering piece on many platforms, such as your website, blog, online store, Instagram, Facebook, etc. 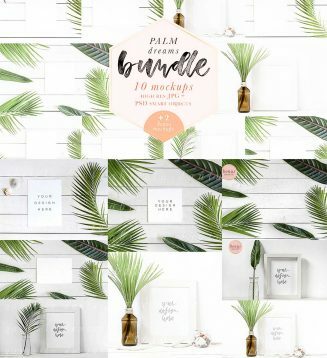 Tags: blog, clean, frame, greenery, mockup, palm, plant, stock photo, styled stock photos, tropical, wedding mockup.